The Danish Medicines Agency publishes field safety notices (in Danish only) from manufacturers of medical devices. The notices communicate information about correct use, the need for modification, or instructions to dispose of or return medical devices. The device is withdrawn due to a production error, e.g. a packaging process that led to leaking sealing of the bags for sterile hypodermic needles. 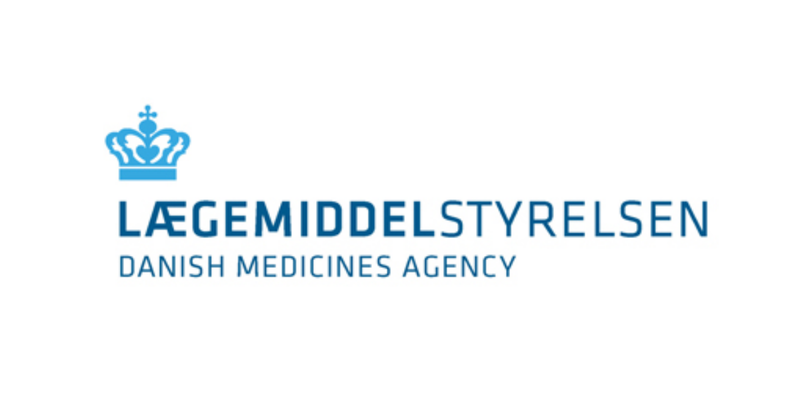 The manufacturer sends an explanation of the withdrawal and instructions to all users and the Danish Medicines Agency. Finally, the manufacturer sends an account to the Danish Medicines Agency of the number of products delivered and the number of products that have been returned. The incident is caused by a poor construction of the wheels on a wheelchair, which implies that the wheels break easily. The manufacturer changes the design and sends new wheels for replacement on all wheelchairs. The manufacturer sends a report to the Danish Medicines Agency, which supervises that the required changes are implemented. The incident indicates incorrect use of the device, a user error, but the investigation shows that the instructions for use are insufficient. The manufacturer makes an improved version of the instructions for use and sends this version to all those who use the device. The manufacturer may also include supplementary notes to the instructions for use to specify how to use the device correctly. Healthcare professionals who experience an error related to a medical device must report it as an incident to the Danish Patient Safety Database. This includes any errors occurring in connection with surgery, prescription or other processes related to a medical device. Patients and relatives can also report incidents to the Danish Patient Safety Database. The reported incidents are used to enhance learning in the health service to prevent incidents from happening to someone else. Why do I have to submit two reports? You must report the incident to both the Danish Medicines Agency and the Danish Patient Safety Database. The reports to the Danish Medicines Agency are important for our monitoring of medical devices, and we can respond immediately to submitted reports, for example by involving manufacturers. The reporting of incidents to the Danish Patient Safety Database is to ensure the health service learns from the errors being made. The incidents are firstly used for local learning at the place they occurred. They are then depersonalised and reported to the Danish Patient Safety Authority where they are used to enhance learning throughout the health service.